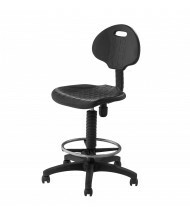 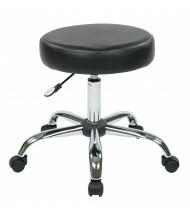 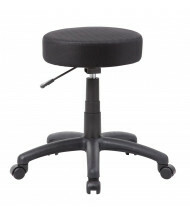 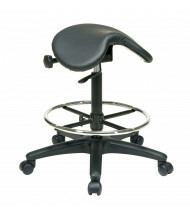 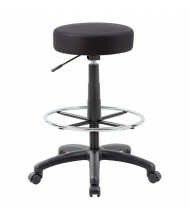 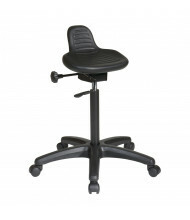 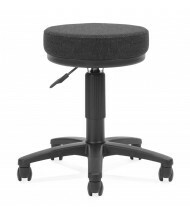 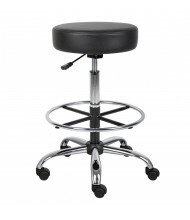 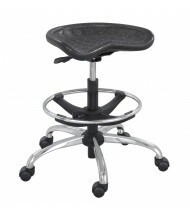 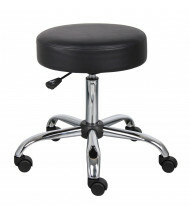 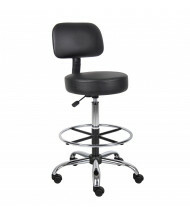 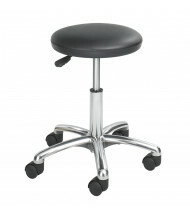 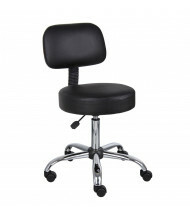 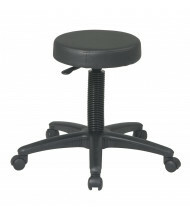 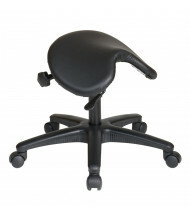 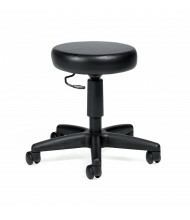 Shop a variety of stools and mobile footring stools, including ergonomic stools, doctor's stools, saddle-seat stools, and more. 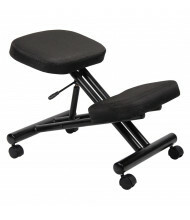 Various upholstery, frame, and color options to choose from. 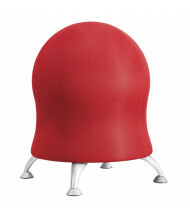 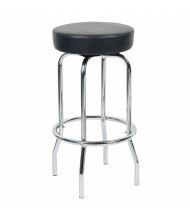 Stools from the top brands available at up to 60% off! 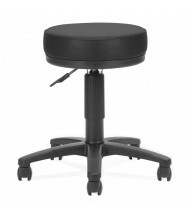 Look for convenient features such as pneumatic height adjustment, adjustable footrings, full 360-degree swivel, and fixed backrests. 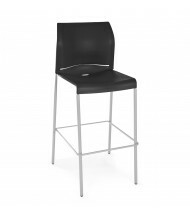 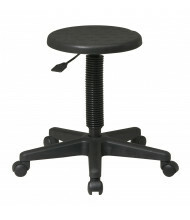 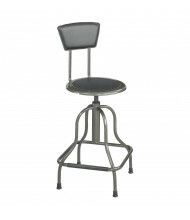 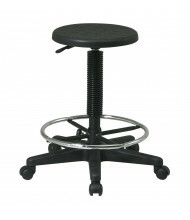 For industrial use, heavy-duty stools with leveling guides and stationary seats are popular choices. 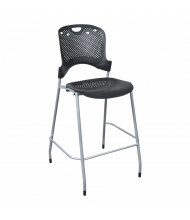 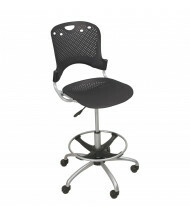 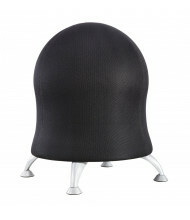 Looking for stools and chairs designed for drafting? 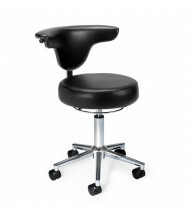 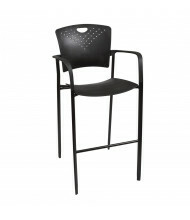 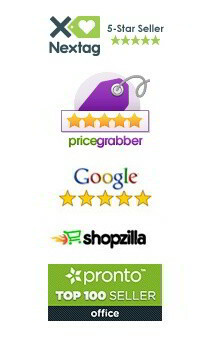 See our drafting chairs and stools category. 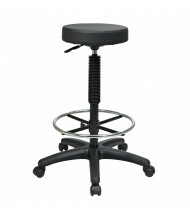 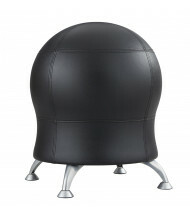 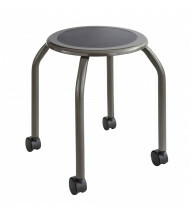 You may also be interested in our classroom science lab stools category.